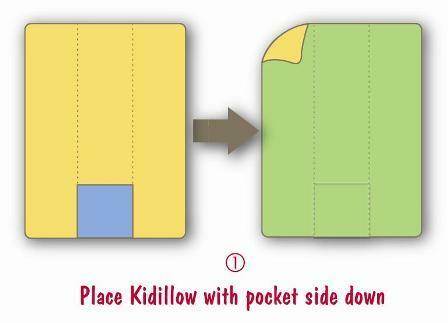 Kidillows are made of pre-washed and pre-shrunk, high-density cotton fabric with 80/20 cotton/polyester batting, and are designed for easy use and easy care. 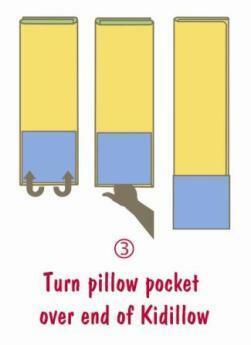 When your Kidillow needs a washing or you are ready to fold-and-go, follow these simple steps. 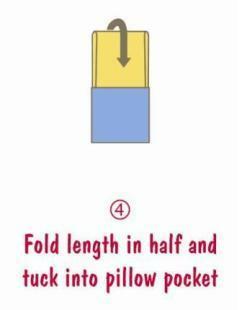 Download your handy, pocket-sized Kidillow Folding Instructions here. Why is my new Kidillow wrinkly? 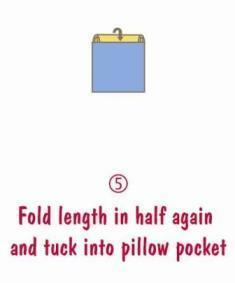 Because it will last for years! 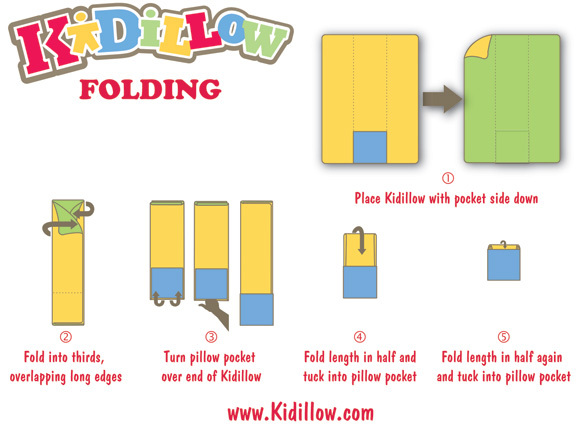 Kidillows are made of high-quality and high-density cotton, which initially holds its shape. 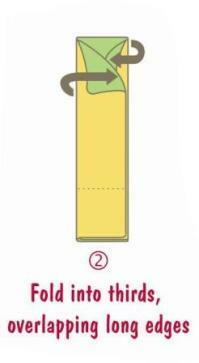 Your Kidillow will soften with use and an additional washing.